This set features a cream colored peplum blouse in raw silk base. 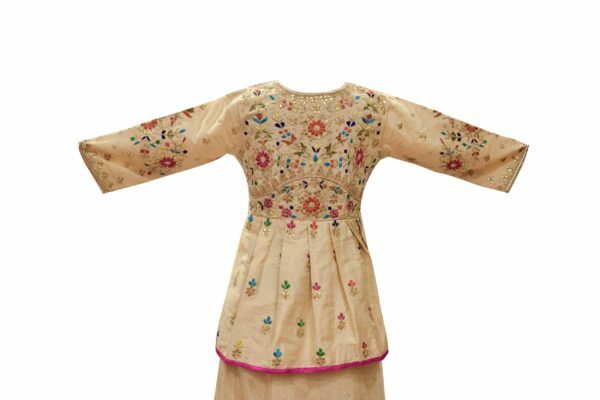 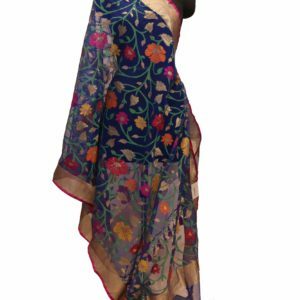 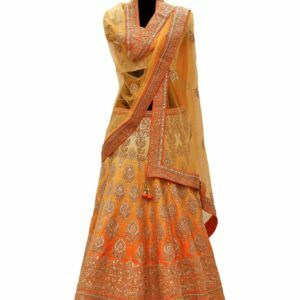 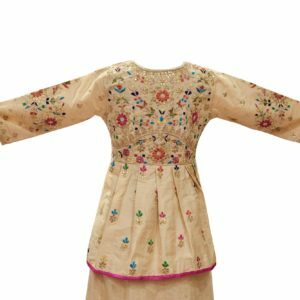 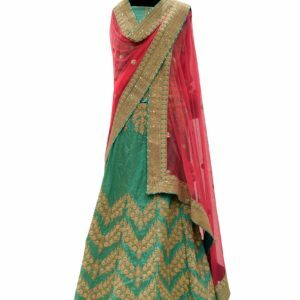 It has multi-colored thread work bootis all over which are detailed with gotapatti, sequins, pearls, dori and dabka work on front and back. 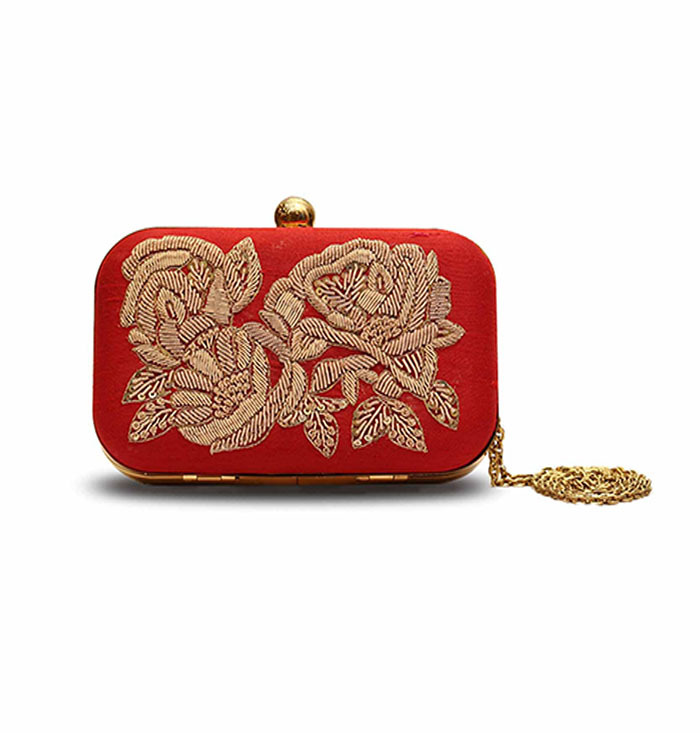 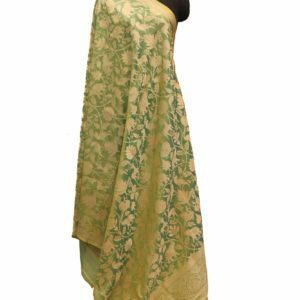 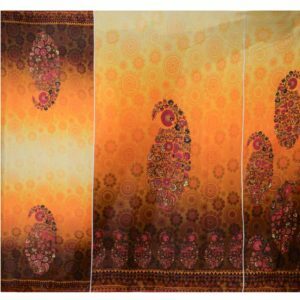 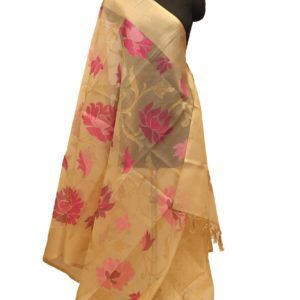 It is paired with the cream colored embroidered lehanga in raw silk base. 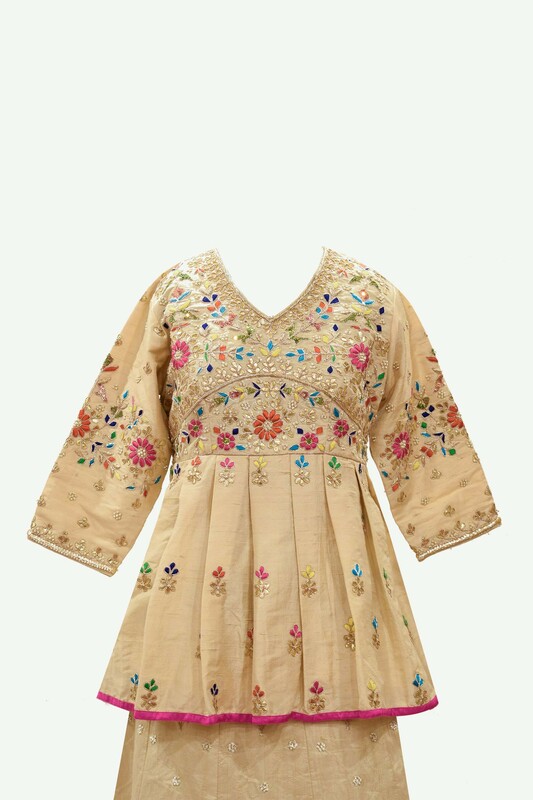 It has same embroidery as peplum. 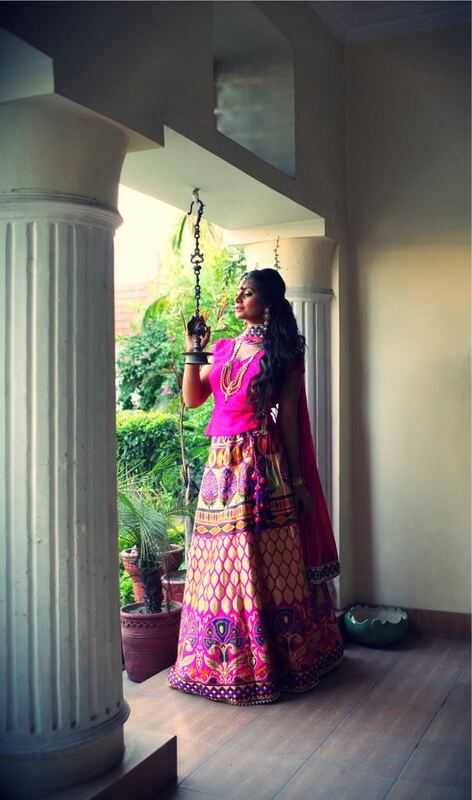 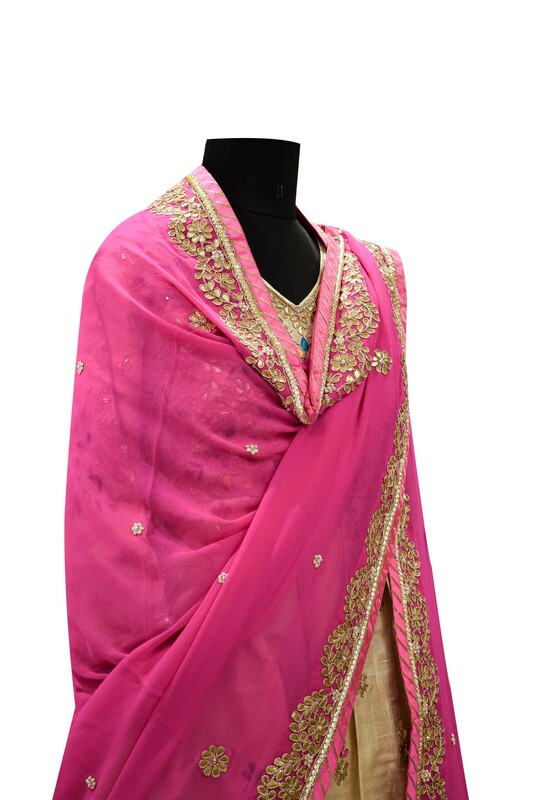 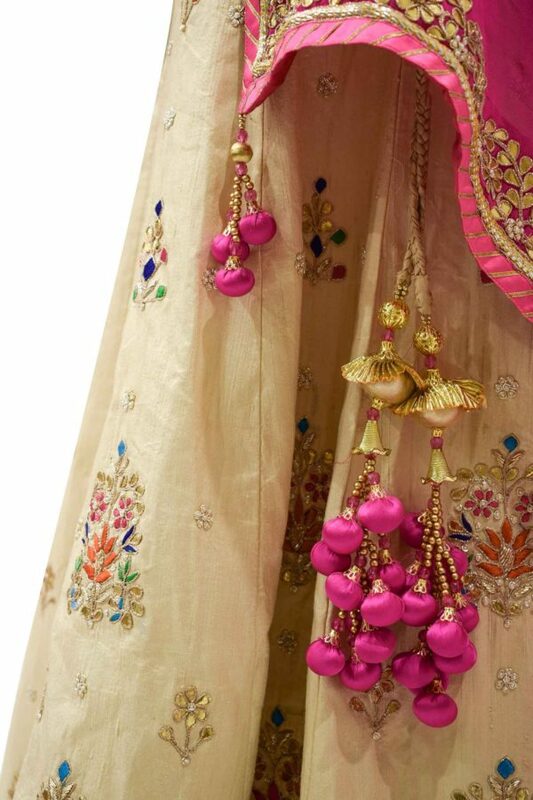 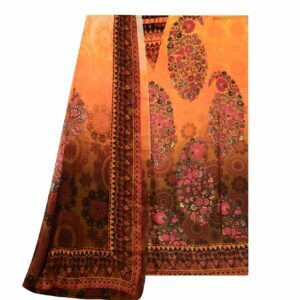 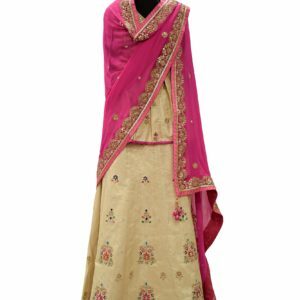 It has hot pink colored bottom border which has thread, gotapatti and pearls embroiderey. 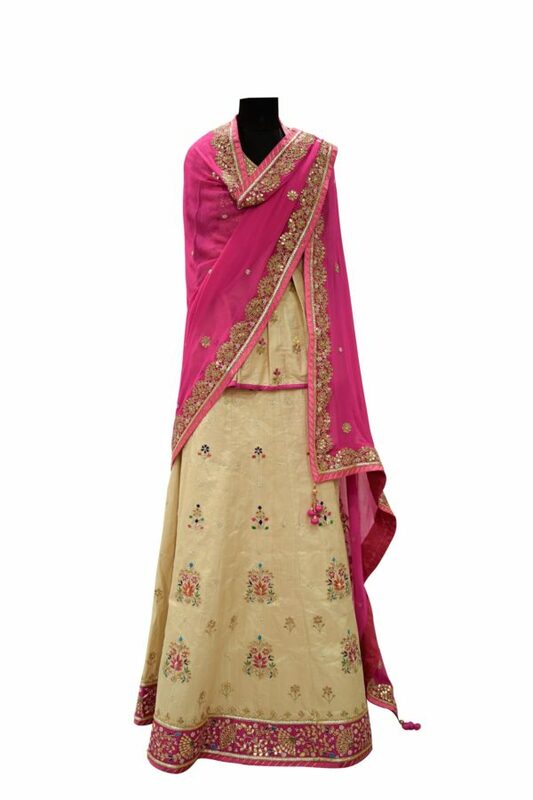 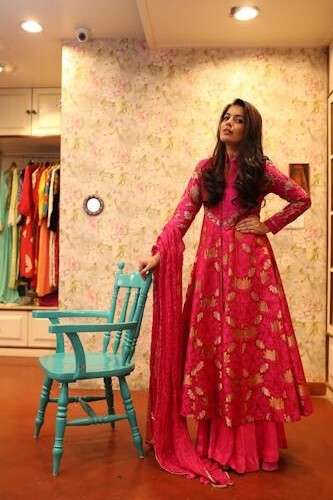 This set is paired with hot pink colored dupatta in georgette base. 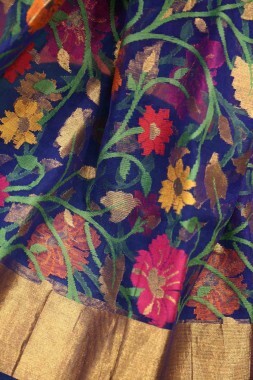 It comes along with the gotapatti small bootis all over. 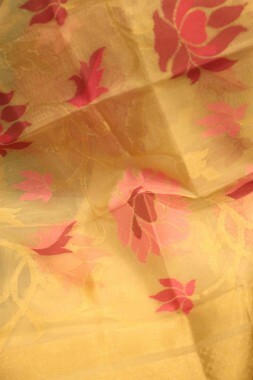 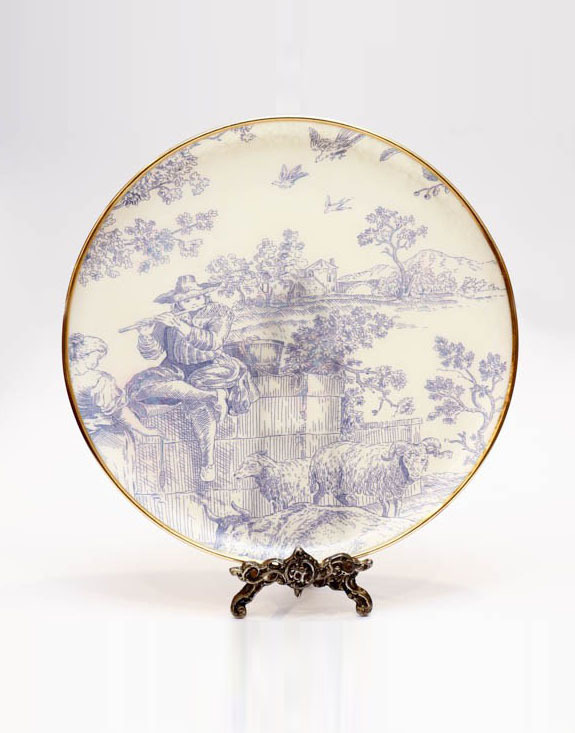 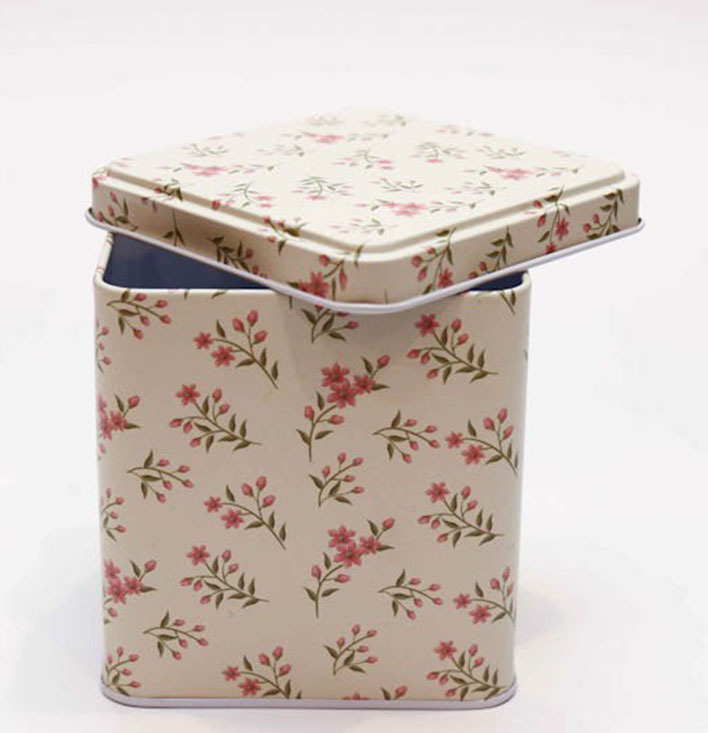 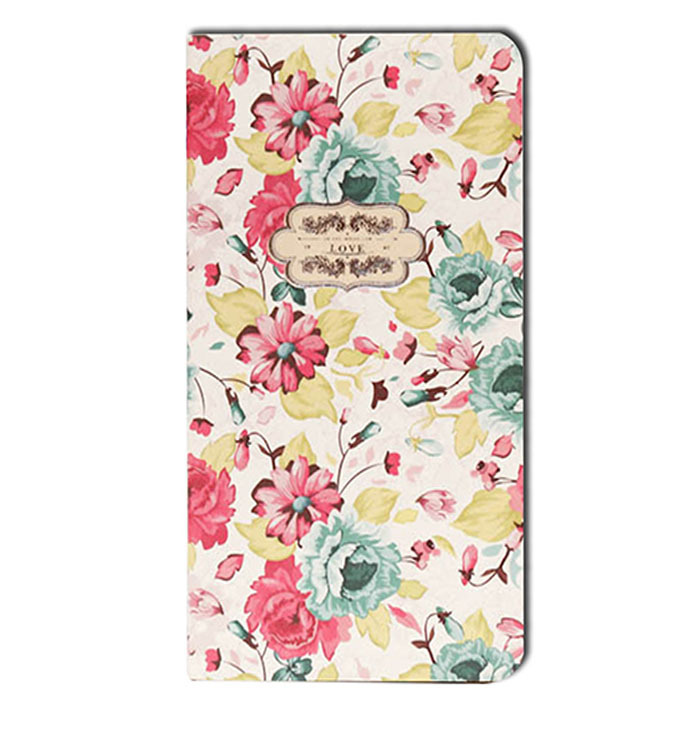 It has gotapatti worked floral border. 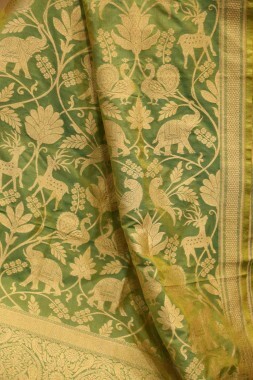 Lehanga has tasseled latkans hangings on the side front.